Find your next home here at Keller Springs Crossing! 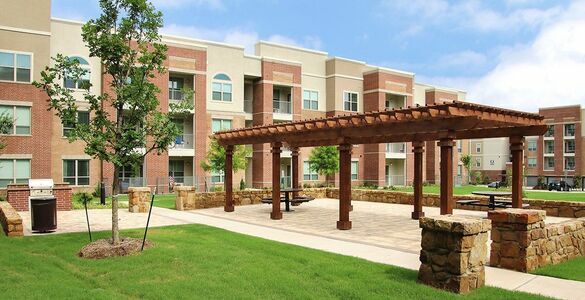 Come home to the life you deserve at Keller Springs Crossing, where accessibility meets luxury in our pet-friendly apartments in Carrollton, TX. 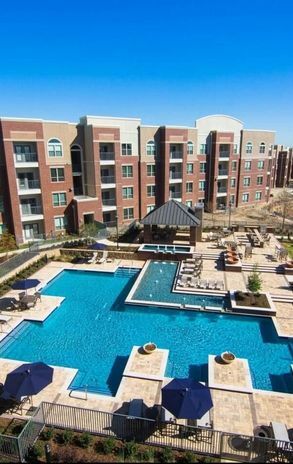 From the moment you move in, you’ll be able to enjoy an upscale lifestyle with modern amenities, all while minutes from North Texas major thoroughfares. 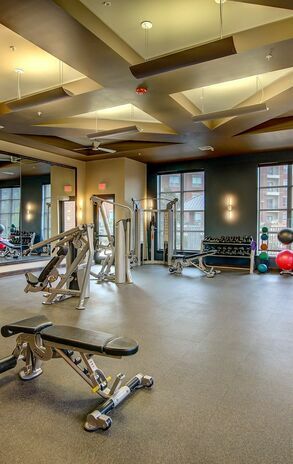 As a resident, you’ll be able to take advantage of our gourmet kitchens, private fenced yards, our invigorating resort-style pool, and so much more. 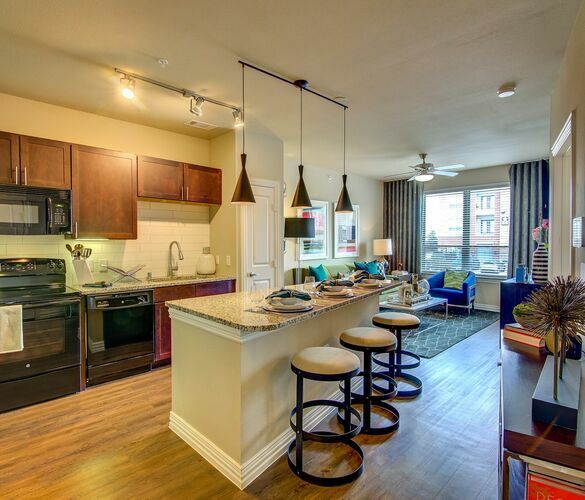 Once you’ve found the floor plan that’s right for you, call us today to schedule a tour of your future home! 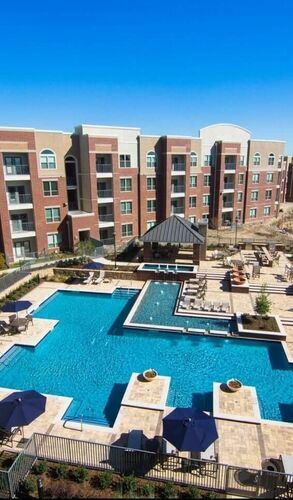 Come Home to Keller Springs Crossing. Protect your car from the elements in our garages and carports. 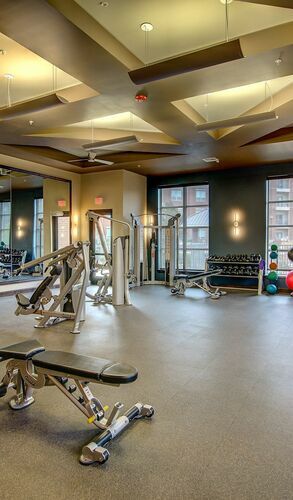 Work out your stress in our state of the art fitness center. We even have a park for your four legged family members. You'll love where you live!